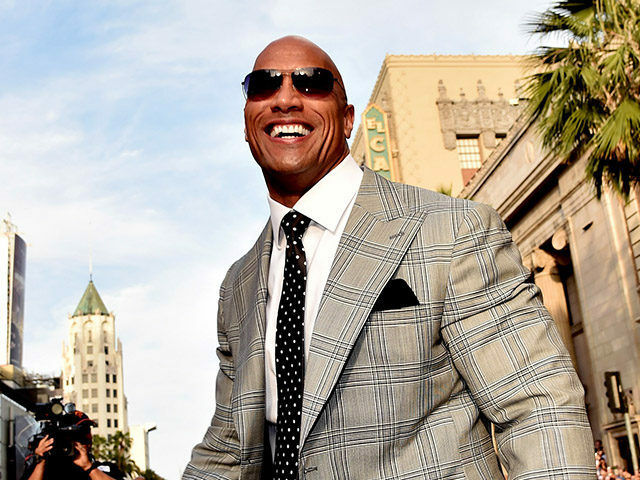 Retired wrestler and now an actor Dwayne "The Rock" Johnson on Wednesday said that him running for the nation's highest office is a real possibility. "I think it's a real possibility," he said in an interview with GQ, when asked if he would ever run for president of the US. Johnson, who said he did not vote for either President Donald Trump or Democratic presidential nominee Hillary Clinton, said: "Personally, I feel that if I were president, poise would be important. Leadership would be important. Taking responsibility for everybody," he said. "I would not shut them out," he said about people he disagrees with. "I would actually include them. The first thing we'd do is we'd come and sit down and we'd talk about it." Johnson, who stars in the upcoming movie "Baywatch", said he thinks he would do a better job of bringing people together than the current President.